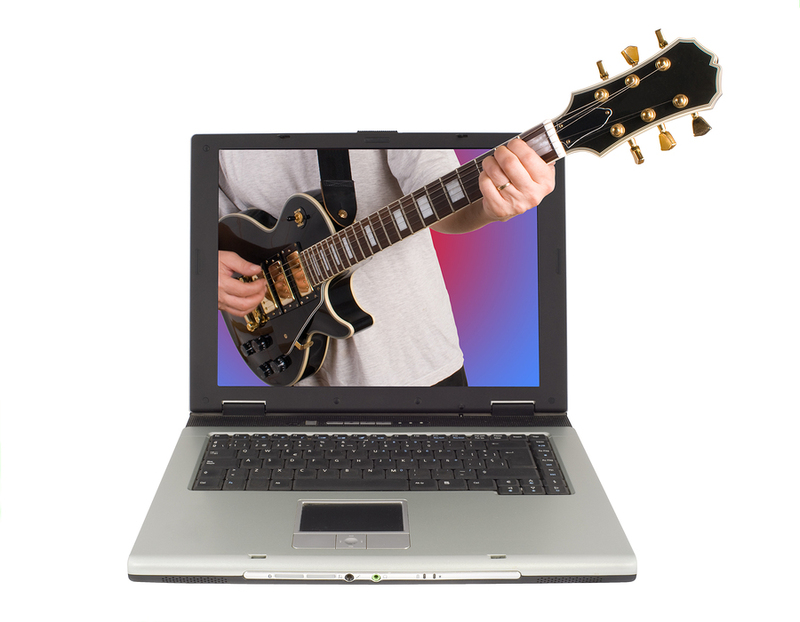 Are you looking for some guitar lesson videos? Well you have come to the right place. GuitarControl.com is the webs leading source for guitar instructional DVDs and free online video guitar lessons with included free guitar tabs. No matter what your style or genre is GuitarControl.com has you covered. Let’s take a look at some of the great courses available from GuitarControl.com. For the beginners GuitarControl.com has the “Ultimate Beginner Guitar Course”. This course will take you from learning how to hold the guitar and get in tune to playing chords and strumming like a pro and even how to play some of your favorite songs. How about some blues guitar? When it comes to the blues GuitarControl.com has you covered. They have courses that cover all of the different styles of the blues from great instructors like Claude Johnson, Sol Philcox, Jonathon “Boogie” Long and Jimmy Dillon. Here a couple of the courses available on the blues. “Deep Delta Blues” is a six DVD package from the masters; Lightnin’ Hopkins, Mississippi John Hurt, Furry Lewis, Blind Boy Fuller, Big Bill Broonzy and Blind Blake. Is the acoustic guitar more your thing? Well they have you covered there too. Check out these great acoustic guitar courses from GuitarControl.com. Are you ready to take on lead guitar? GuitarControl.com has great lead guitar courses from blues to metal and country to fusion. Here’s a couple of samples. This is just the tip of the iceberg of great courses available from GuitarControl.com. Be sure to check out the complete list of courses available.